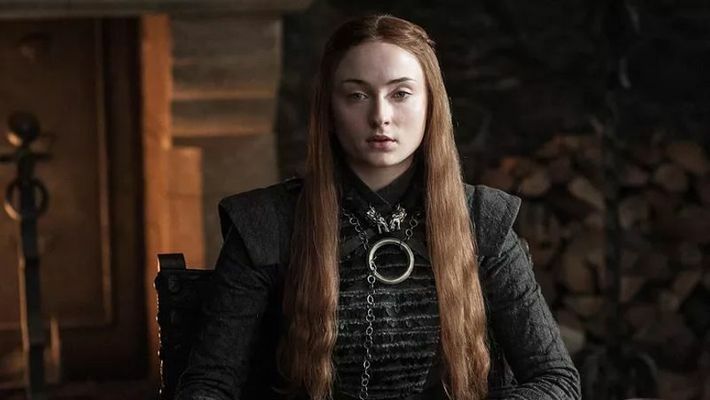 The 22-year-old actor, who plays Sansa Stark on the hit HBO series, said from season five onwards she was forced to live with "really disgusting" hair. "Game of Thrones" star Sophie Turner says she was asked to not wash her hair in order to maintain her look for the show. "For the first few seasons I was allowed to wash my hair because I was an aristocratic young girl. Towards season five, they started asking me to not wash my hair and it was really disgusting," Turner told InStyle magazine. "(In the final season) I wear a wig, so I can wash my hair whenever I want, which is nice. But yes, for a couple of years I was living with pretty greasy hair," she added. The actor described the experience as "really itchy" and "disgusting". "(It was) really itchy! Also, we would have the snow machines going so we would have little snow paper particles that would get stuck in the grease. It was disgusting," Turner said. 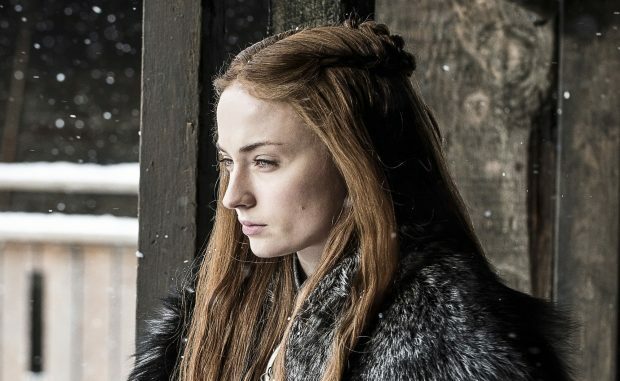 The actor agreed that just like Sansa, her hair also had its own journey on the show. 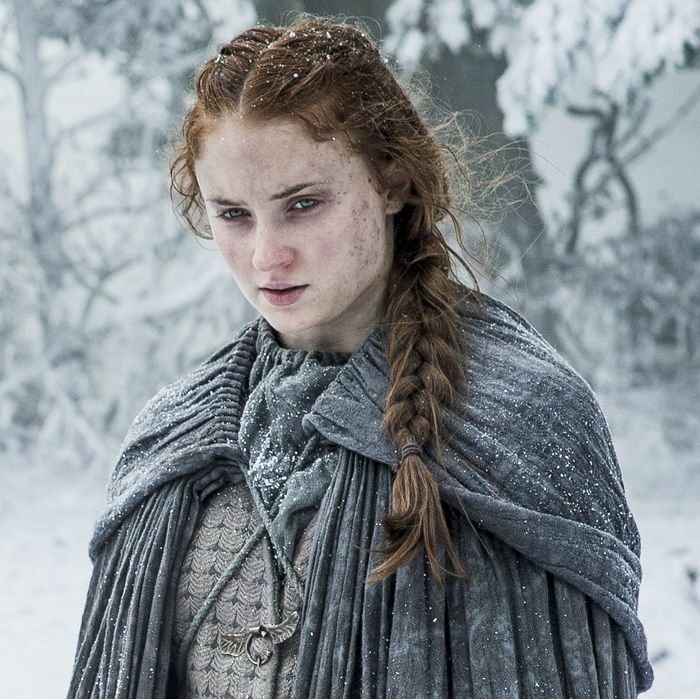 "The first few episodes she was a Northerner in Winterfell and took after her mother with a simple braid down the back. Then when she went to King's Landing it was a big, decadent halo that was very much like what (Cersei Lannister) wore. With Littlefinger, she dyes her hair black and wears all black. Then she goes back to Winterfell and returns to her mother's hair. "She created her own identity in season seven and that kind of runs through to season eight. She's chosen how she wants her hair to be, and she's finally the leader and influencer instead of being influenced by everyone else," Turner said. The actor believes that out of all her co-stars, Kit Harington, who plays Jon Snow, has the best hair. "He probably takes the most care of his hair out of like everyone on the show I know. He's obsessed. Before red carpets you would always see him scrunching the ends of his curls to make sure they're perfect. We all take the piss out on him for that," she added. HBO recently revealed that the eighth and final season of Game of Thrones will premiere on April 14.